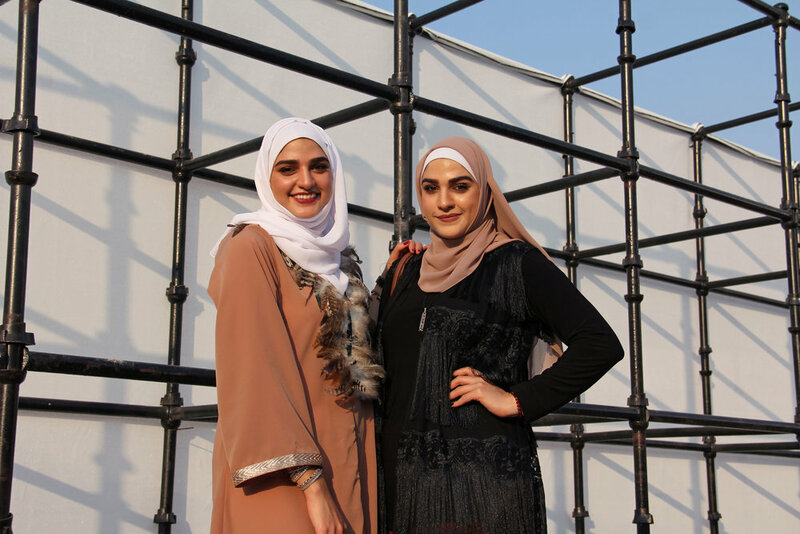 The weather may be starting to cool down in the UAE, but the fashion scene is just heating up. Fashion Forward brought together an impressive list of regional and emerging talent this past weekend. 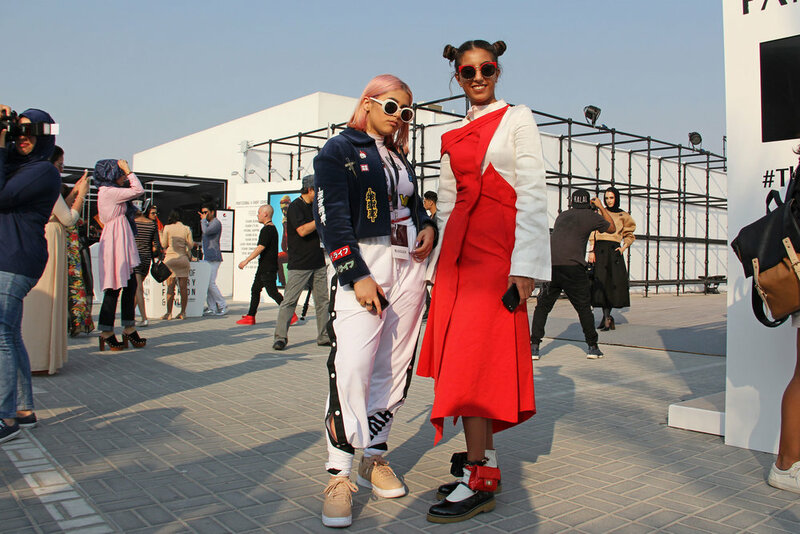 The Dubai based event featured not only runway shows and presentations, but also a range of fashion talks hosted by d3 and The Showcase - a space carefully curated with some of the top jewelry and accessory brands in the Middle East. Since its beginnings in 2013, Fashion Forward has served as a platform to promote fashion in one of the most unique and evolving markets in the world. Now its eighth season, the event captures the hearts of designers, industry leaders and fashionistas alike. Though we all watched (and Instagrammed) excitedly at the new collections on display, we also kept an eye on the styles off the runway. This year, the street style game was fiercer than ever. Here are some of my favorite looks.